A construction company that is operated by veterans and has contruction opportunities with utility companies, Federal and State Government. 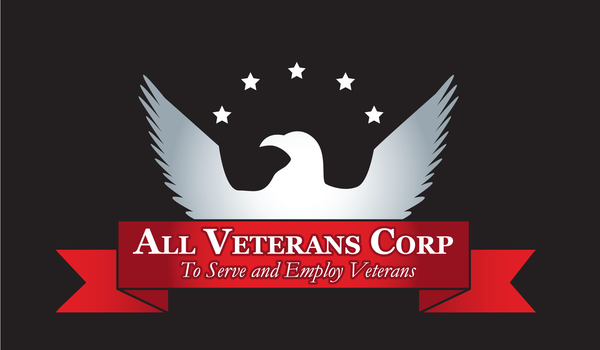 All Veterans Corp is a electrical construction company that is operated by military veterans. AVC has been able to create at team of veterans to perform work for different Goverment, State, Military, and other agencies. These veterans are to do electrical upgrades, remodels, low voltage cabling, structural cabling, access control, cameras, voice, video data, solar panel installatioins, fiber and copper installation and lighting upgrades.